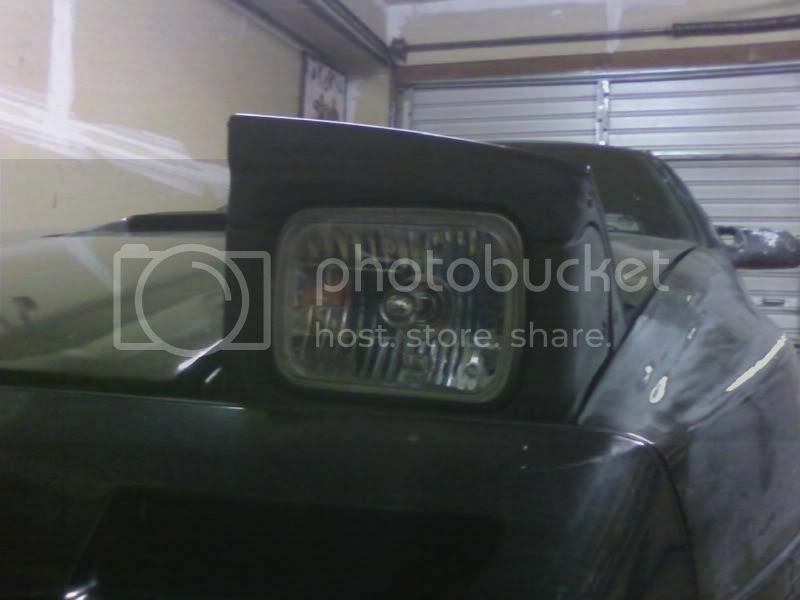 What's a good headlight option? I've had stock headlights that didn't give off enough light, and I've had cheapy eBay projector headlights that fell apart. I want something a bit nicer, now, damn the cost (to some degree.) 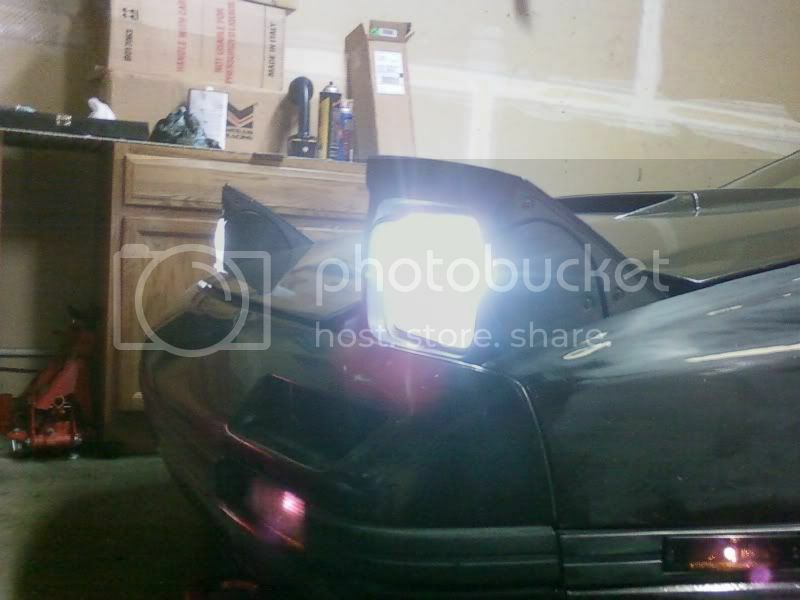 What would you guys recommend buying for my FC? Links to places where I could buy your recommendations would be much appreciated! The answer is in the search button. Or try the group buy section in this 2nd gen forum. Oh, nice. I didn't know there was a group buy going on right now! Last edited by MmSadda; 10-12-11 at 09:13 PM. nothing too fancy but far superior to stock imo. There is now way those blue bulbs are better than hids in a correct setup. i said i like them better then the particular pos hids i had. only ones i hve seen for around 50 were the plastic ones that always fade and oxidize pretty quick. was just showing an option, sorry to bother you cool guys. The search is like panning for gold. But you've got to shake through that mud to find those nuggets. Otherwise you're asking folks to dig through that mud for you. I've been through a number of those threads, so maybe you could use my name to help you filter throught the ebay bs. thats what i had in my firs S5 and my old 85 300zx. Love it better than the hid. How much would you want for them? Just bulbs, right? Shoot a PM my way! Came in to post the hella and raybrig. had a pair of hellas on my old jetta and they were excellent and i've heard nothing but good things about the raybrigs, which i plan on getting for my fc when money allows it.